Are you bored of waiting till the YouTube video is buffered?? Or bored of constant sitting and watching the video and need some entertainment after some specific amount of time?? Then there is a secret game which you can play and enjoy whenever you want using YouTube. 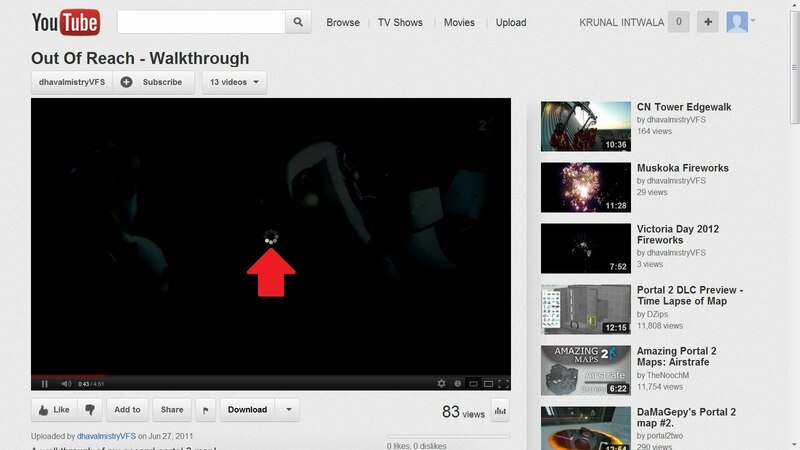 I am sure that everyone has noticed screen while any video is buffering on YouTube. The dots will be moving in a circle in an increasing order. 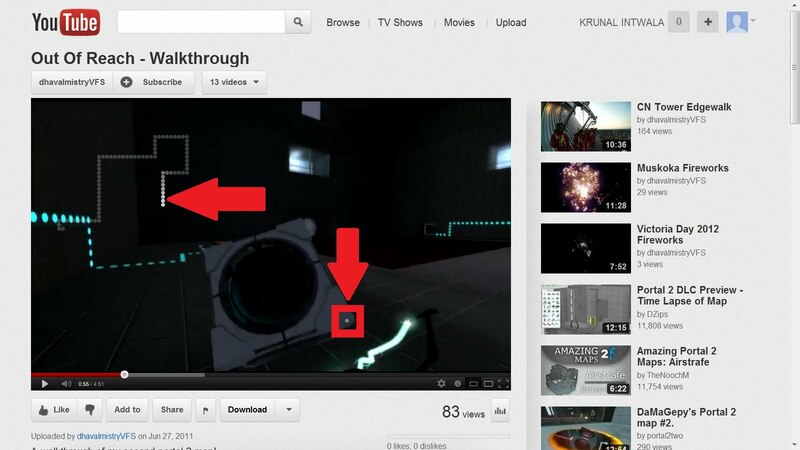 Actually, that is a game with it which you can play while the video is buffering and cut the time. This is a Snake game. Snake is a game which everyone has played once in their life. Here is also a same game which you can play using the Arrow keys of the keyboard. The game can be played when the video is in the buffering mode or it can also be played when the video is playing or paused. The game is played with the same rules with which you have ever played. You have to direct the snake to gobble up dots that cause the snake to grow. But it is not screen wrap, so on hitting the edge of the player or any part of your snake’s body will end the game. 1. When the Video is Buffering. You can directly use the upper arrow key or the lower arrow key to start the game. But once the game is lost, it can be started again by using the left arrow key and the upper arrow key together. 2. When the Video is Buffered and Playing. You can use the left arrow key and upper arrow key together to start the game. Every time you lost the game, it can again be started with the same keys of the keyboard.